Tons of Space for the money for this modern open concept home! 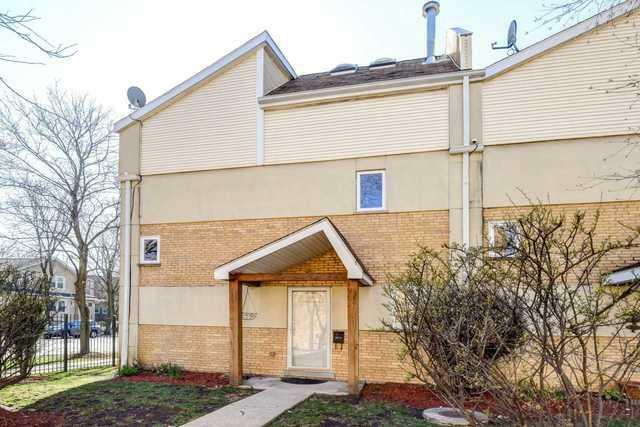 End unit Townhouse with the largest floor plan in the 6 unit, gated complex. Large Kitchen with maple cabinets, granite countertops, stainless steel appliances, breakfast bar that opens to spacious Living Room/Dining Room with sliding glass door to private backyard space. 1st FL powder room. 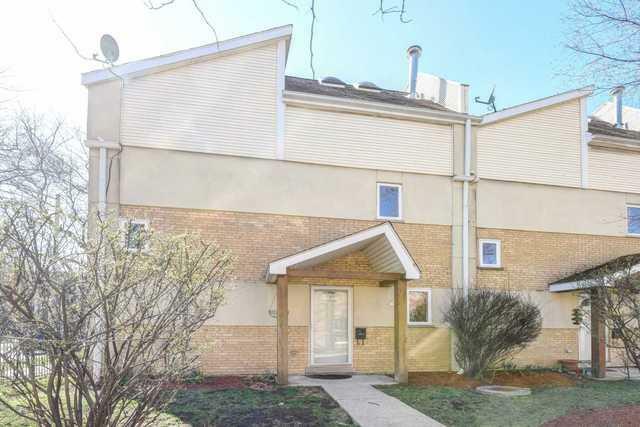 2nd FL features a lovely master suite with double sink and whirlpool tub, 2nd BR with large closet and custom shelving, 2nd full bathroom with walk-in shower and convenient 2nd FL in-unit laundry. 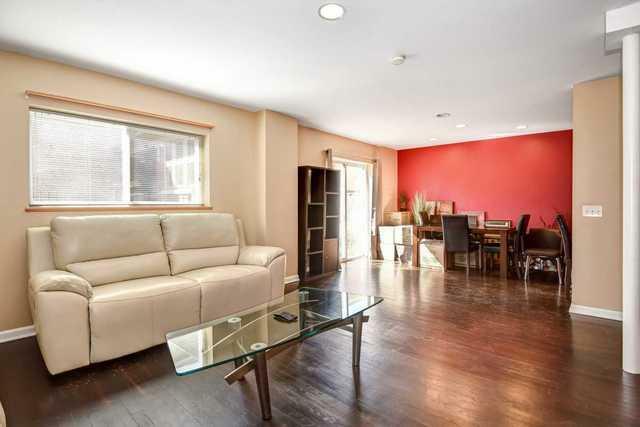 3rd FL has a huge bedroom that can be used as a family room with skylights and a private rooftop deck. 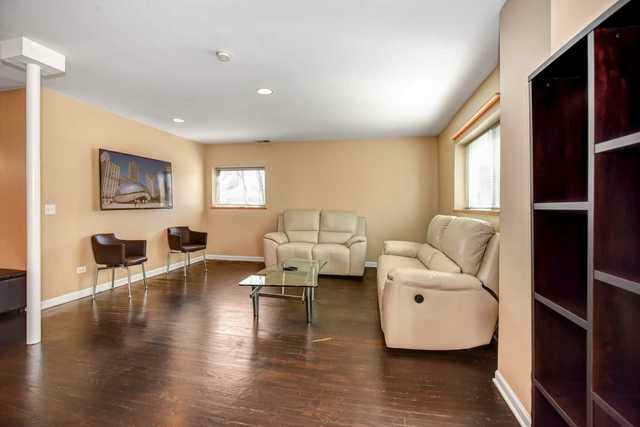 There is ample storage within the unit and the common basement offers additional storage. Private garage parking is included. Easy walk to Ridgeland Train stop, Oak Park Farmer's Market, Pete's Fresh Market and Ridgeland Commons Recreation Complex. Exterior Building Type Vinyl Siding Brick Eifs (E.G. Dryvit). Listing provided courtesy of Zilvija Gonzalez.